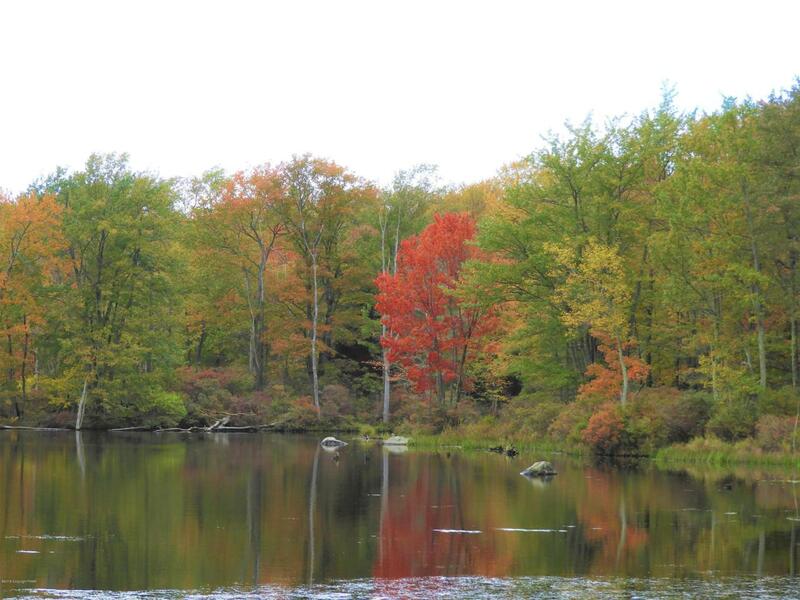 Gorgeous LAKEFRONT LOT in the Poconos finest Gold-Star Certified Community, Big Bass Lake! 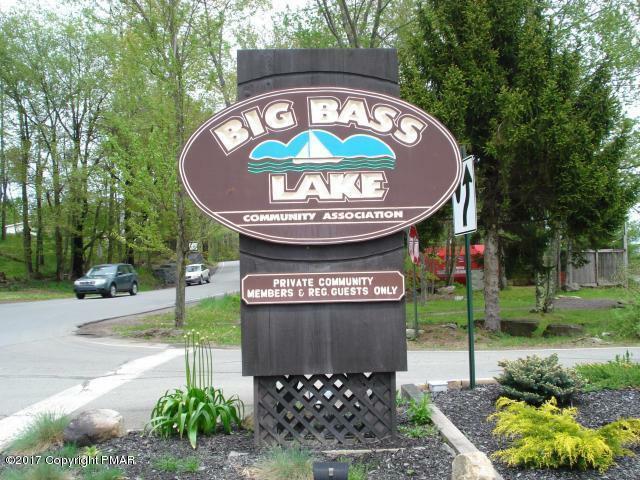 Lot has been successfully perc tested and includes 57' of prime lakefront on a the pristine, 94 acre Big Bass Lake. 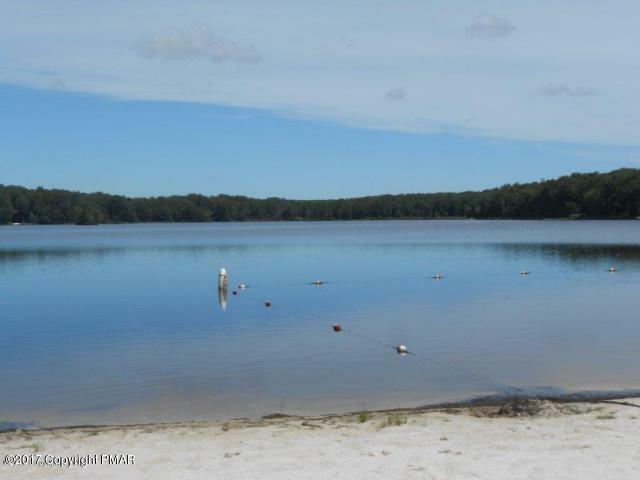 One of the few lots left in Big Bass Lake, this lot is ready for your Pocono dream home! Make your appointment today!